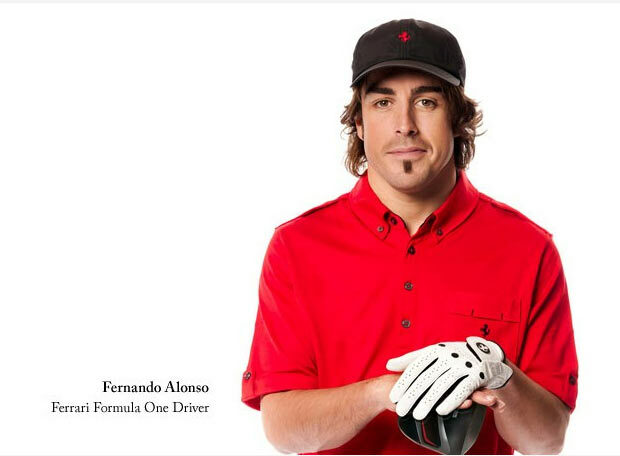 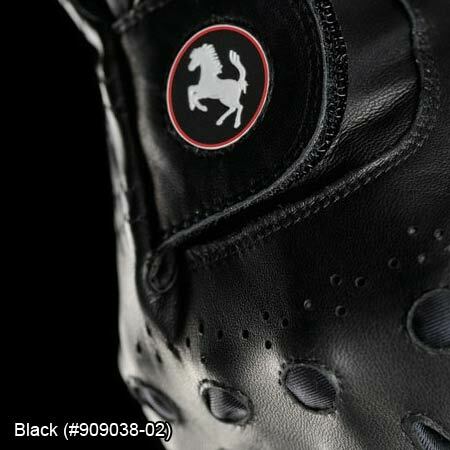 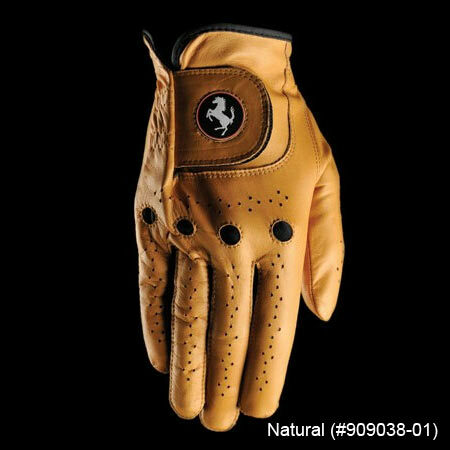 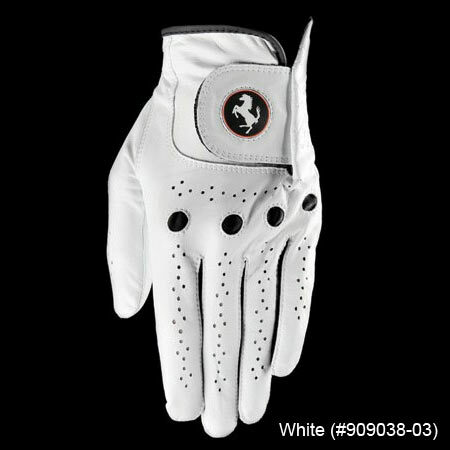 Ferrari Golf Collection is exclusively available in only 20 selected pro golf shops in the US. 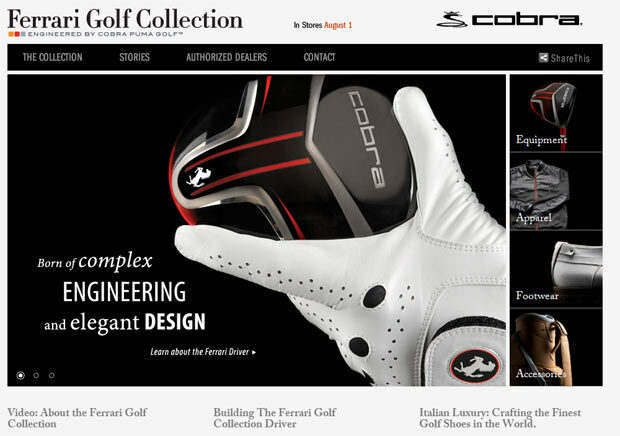 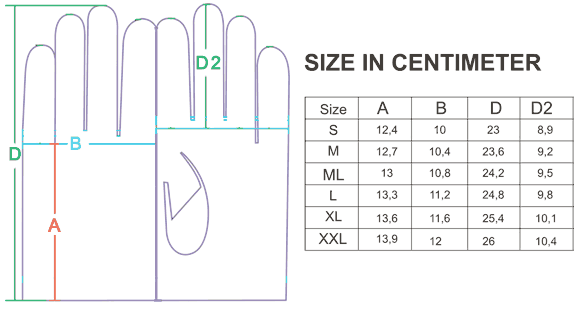 Luxury line of golf equipment, footwear, apparel and accessories is produced in limited quantities. 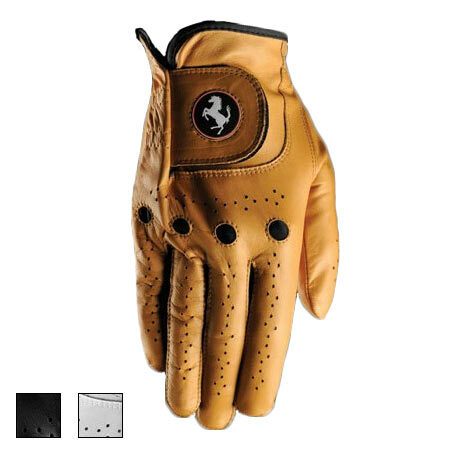 Hurry to secure yours today!